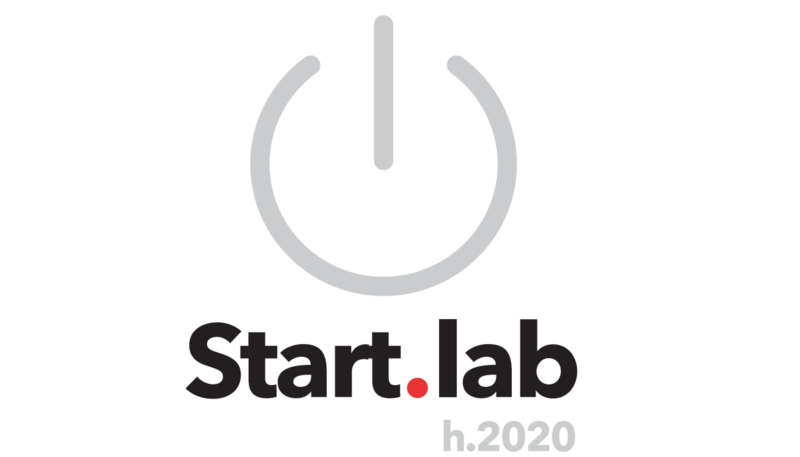 Start.lab is a workshop-centred collaborative working initiative. For employees, each workshop provides the opportunity to reflect on technological and social changes in areas such as smart vehicles, urban tolls, ecomobility and multimodal transport, and imagine ways to address these paradigm shifts. This process helps to anticipate changes to motorway infrastructures, upgrade the service provided to customers and adapt the motorway concession operator business. To develop their areas of business and the services provided to their customers, APRR’s collaborators are always thinking of how to put new technologies to the service of travel. To upgrade their profession and the services provided to their customers, APRR employees devise ways to harness new technologies to enhance the travel experience. Looking ahead to 2020, the motor industry will be providing a wide range of digital applications to help make travelling safer and more pleasant for drivers and their passengers. APRR shares the same objective, and is researching the development of in-car digital services for its customers. The development of digital technologies and connectivity is revolutionising the production of traffic information, making it possible to obtain real-time information on driving conditions, plan events, launch a traffic information collection campaign, etc. APRR adopts these technological advances in order to improve safety and the standard of service provided to customers. The mobility sector is set to be revolutionised by the emergence of automated driving between 2020 and 2030. "Zero accident motoring" will then become a realistically achievable goal. For APRR, the prospect of accommodating "Google car” and other self-driving vehicles on the network is a challenge for which the Group is already preparing. Electric mobility significantly decreases greenhouse gas emissions, which are a huge environmental challenge. APRR has already taken this consideration on board, installing fast charging stations along the network, and is continuing to adapt the facilities and services provided by its motorway network. For many people, motorways are an everyday part of life. Adapting them to reflect major societal trends is essential. APRR is conducting an assessment with a view to changing its offering in order to better address customers’ new requirements. Seniors represent a steadily increasing proportion of the motorway clientèle. The emotional attachment to driving is very strong among this generation; preserving this bond is a real challenge for the Group. APRR is conducting research to better understand the needs and expectations of older customers. The Group is also adapting its facilities, infrastructures and services. Eiffage and APRR are strongly committed to effective management of the ecological footprint of motorway infrastructure and operating activities. Variable green pricing is one of the tools currently being studied by APRR to encourage customers to adopt a more environmentally friendly behaviour. In the large urban areas connected to the APRR and AREA networks, the transport offering is diversified (public transport, low-impact transport, car pooling, etc.) and provides a good fit with motorways. To imagine mobility in the future and properly address the issues associated with multi-modal transportation, APRR applies the concepts developed by the Phosphore sustainable urban development research programme. The APRR network crosses numerous rural and sparsely inhabited areas. The Group is studying the potential role for motorways in improving access to certain regions. To this end, APRR is considering developing multimodal hubs in rural areas. APRR’s goals include providing customers with a fresh travel experience. The Group is studying new road mobility, featuring prepayment systems, integrated mobility solutions, etc. APRR invests in the network to protect the assets entrusted to the Group and address future mobility needs. APRR improves travelling conditions for customers not only by carrying out everyday maintenance and servicing, but also by building new developments.